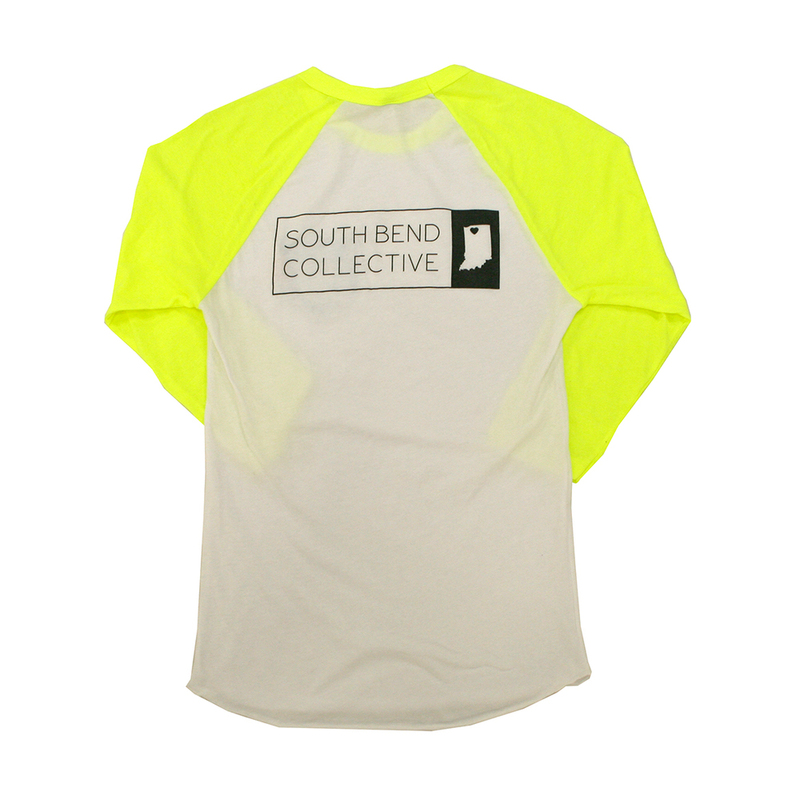 South Bend Collective is a brand strongly focused on the creation of jobs, pride of place, and an awareness of sustainability – three essential components of a healthy community. 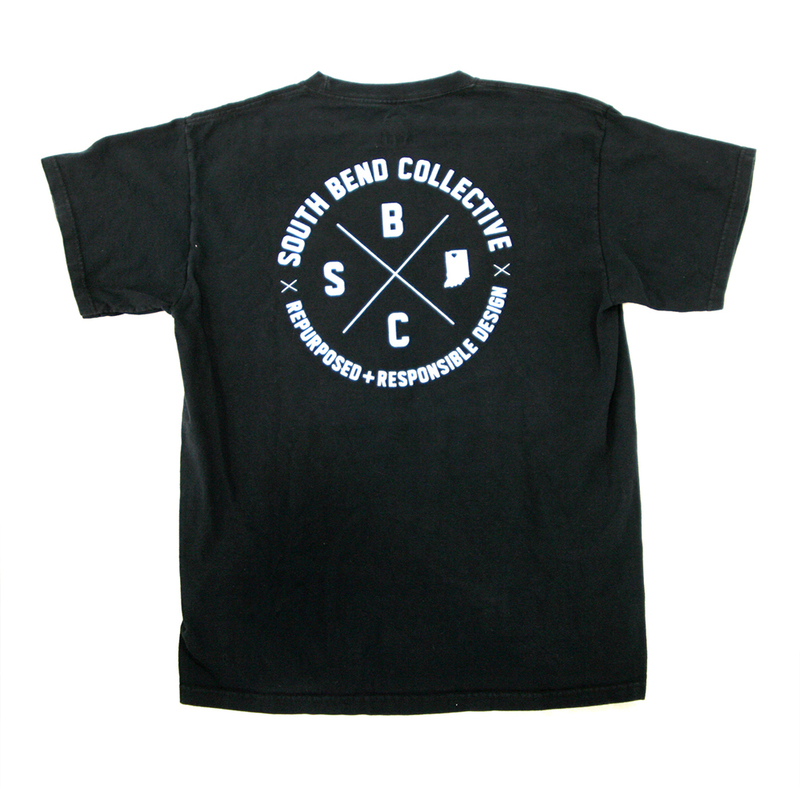 South Bend Collective is dedicated to reinventing manufacturing and starting the healing process and revitalization of communities that have been hit hard by the economic decline in the United States. 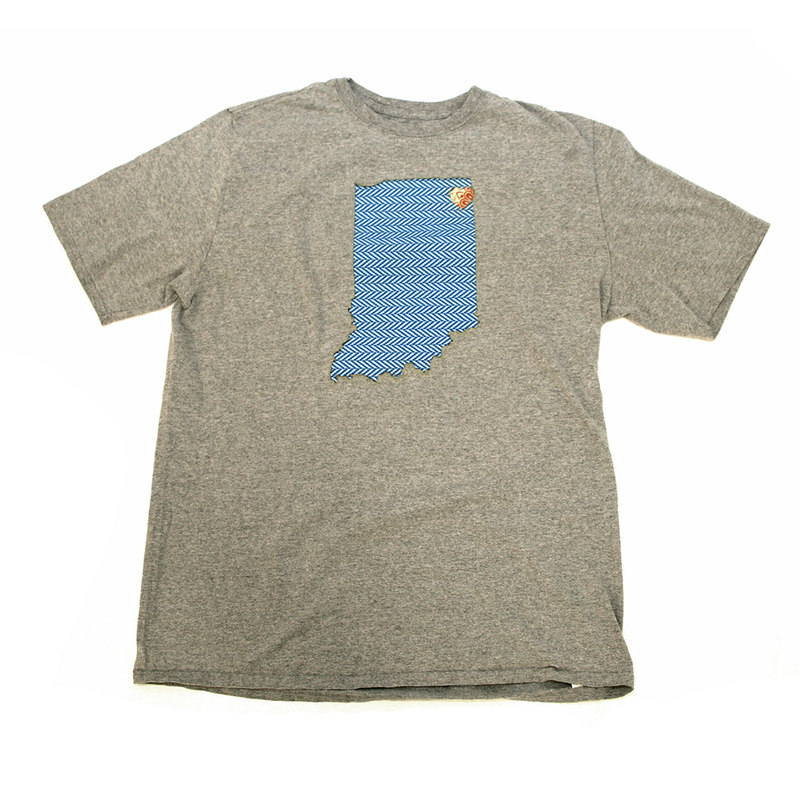 By diverting materials from landfills and giving them new life, South Bend Collective is able to create hand-crafted repurposed and responsible products made by the people of South Bend, including local college students, artisans, veterans, and homeless. In 2011, on Thanksgiving, a leading manufacturer of accessories for the automotive and RV aftermarket announced that it would be laying off roughly 450 workers from its nearby Goshen, Indiana plant in order to outsource those jobs to Mexico in favor of cheaper labor costs. Company officials left the difficult task of announcing the news to a plant manager who was not even involved in the final decision. The rationale for this type of move in industry is that labor is cheaper in other countries. It has also been pointed out that many US workers have union protection and living wage standards, which is a fact often used to justify outsourcing. This move by company officials in the Goshen plant boldly illustrates the harsh reality that corporate profits matter more than the well-being of its American workforce. For a long time, factories have discarded perfectly good materials. As evidenced by the events in Goshen, it seems they are now discarding perfectly good people. In turn this leads to the deterioration and unraveling of solid communities across America. Where is the sense of responsibility to community and country? Where is the sense of respect and appreciation for the workers who reported daily to this plant, some for many many years? How does a move like this affect the self-worth of those who now find themselves without gainful employment? Furthermore, what is the long range effect of the communities that these people live in? 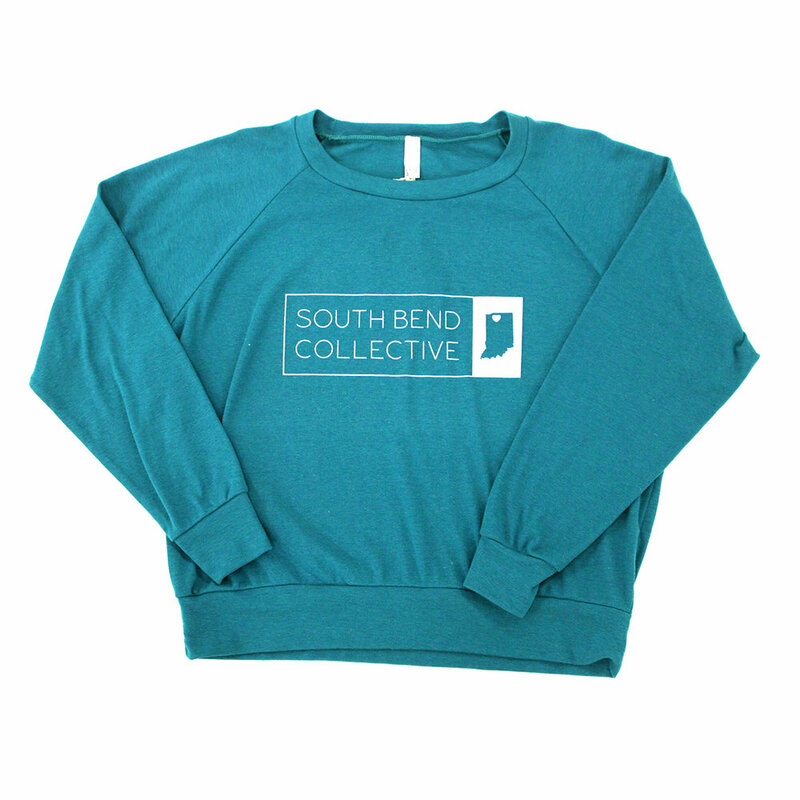 The goal of South Bend Collective is to inspire community-based local production that promotes sustainability and pride in American-made products. By embodying the rich industrial heritage of our cities, I aim to inspire our neighbors to unite and create. 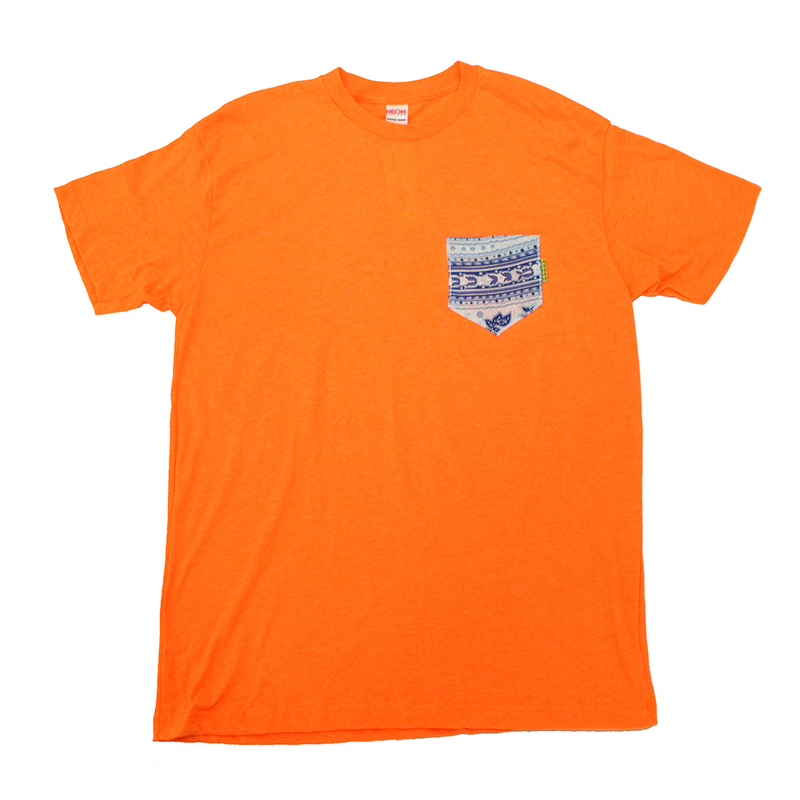 Among the first creations from the South Bend Collective is a line of pattern-pocket t-shirts a result of a collaborative effort employing the skills of neighbors and students. 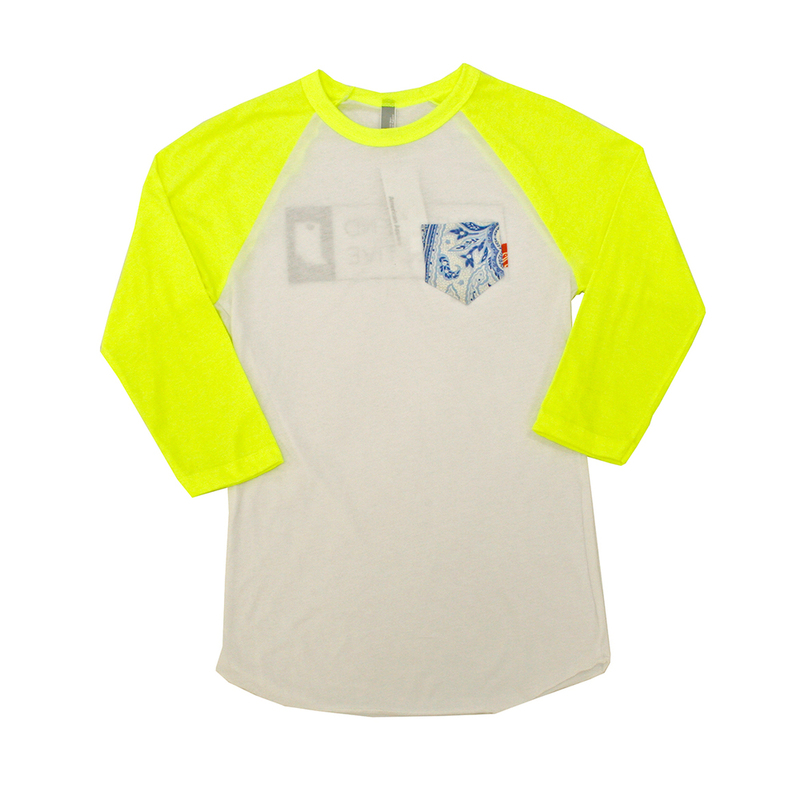 The t-shirt is a staple of the American wardrobe. 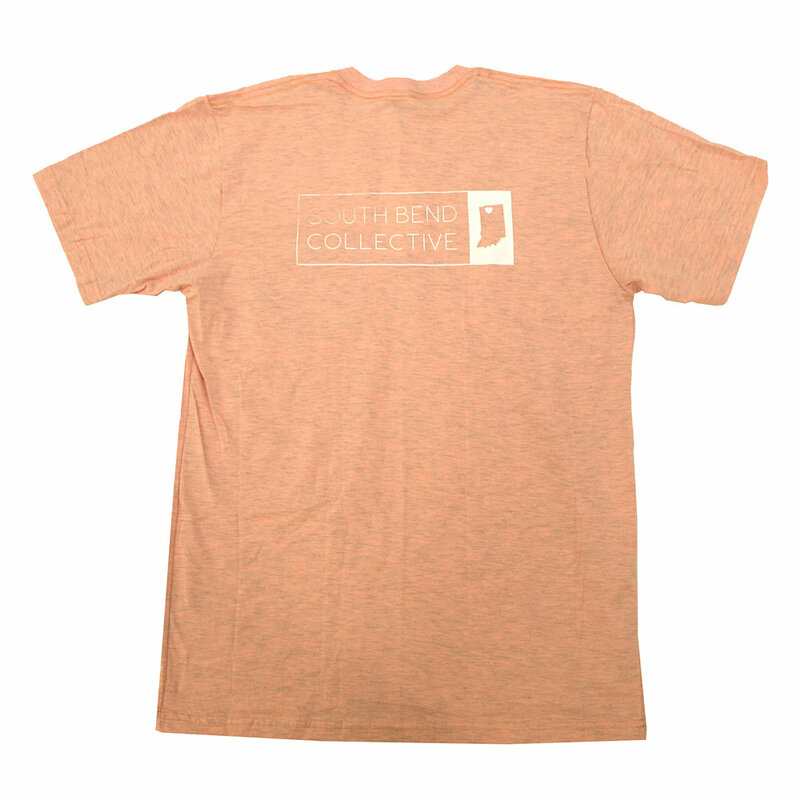 The shirts used for production are all manufactured in the United States using American labor and feature the prominent placement of the South Bend Collective logo on the back, serving as a strong visual symbol meant to spur curiosity in the meaning and the message of the South Bend Collective. 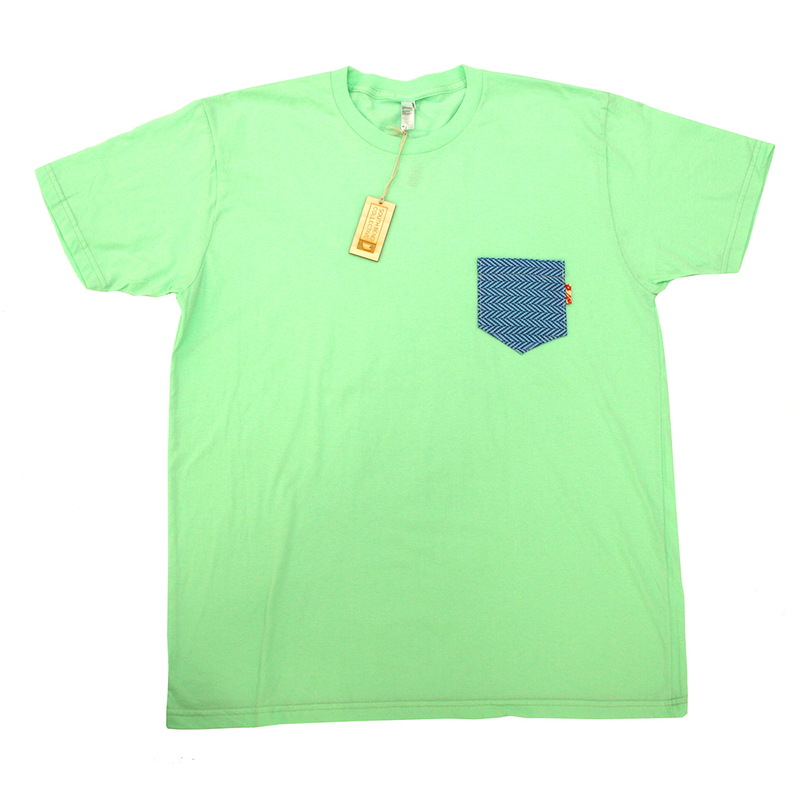 It is important to note that the fabric used in the trademark pockets is collected from local industrial off-fall, diverted from landfills, and given a second chance, placed over the heart of the wearer. Coincidentally, much of the fabric has been reclaimed from the trash piles of RV plants in nearby Elkhart County. South Bend Collective – the impetus for creating and sustaining a healthy community through responsible design; a catalyst for social good.